The Pocket Mentor is your personal 24/7 on-the-go mentor to fast-track your business and above all, significantly enhance you life. A must have for anyone who runs their own business and written for entrepreneurs at all levels; The Pocket Mentor will show you proven business solutions and give you expert guidance at every stage of your business. Rockstar have teamed up with leading business mentor Chelsey Baker; who for the past decade has successfully enhanced the profile and brands of many businesses throughout the UK. Chelsey has condensed her expertise into a no-nonsense concise book to provide you with immediate answers, advice & 24/7 assistance to all your business and life’s challenges. 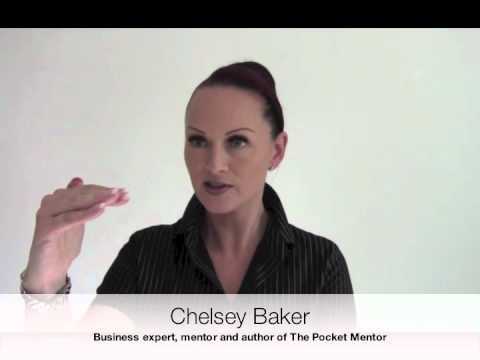 If you need immediate access to a mentor and want to deliver outstanding results in your business, maximize your profits and ensure you reach your full potential – then The Pocket Mentor will be your perfect partner to achieve all this and more; whilst Chelsey will act as your personal mentor and motivator throughout. NOW you can be mentored from the comfort of your own home! This book also includes your FREE investable business plan to help prepare you and your business for serious growth and investment. Find out what other people are saying.